Passionate Innovators Dedicated to service. 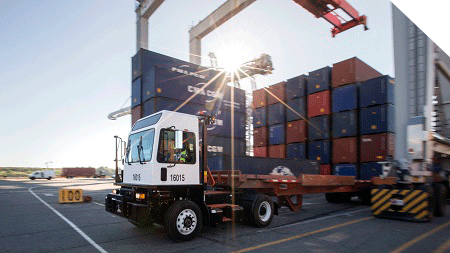 Our unique approach brings the ultimate value proposition of efficiency to waterfront operators across North America. TICO operations are custom tailored to make efficiency a reality.